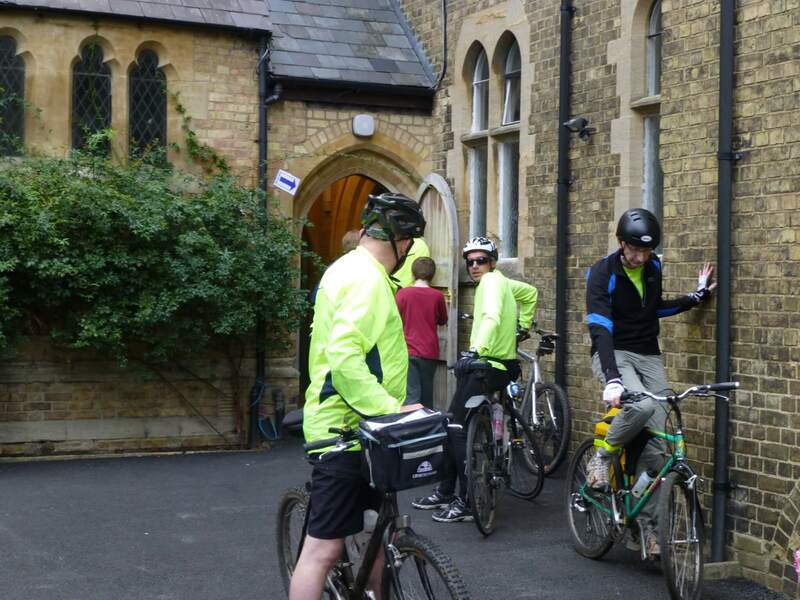 Every second weekend in September all the historic buildings in Oxfordshire are open to the public, and many walkers and cyclists "Ride and Stride" around the county to gain sponsorship for their own churches. 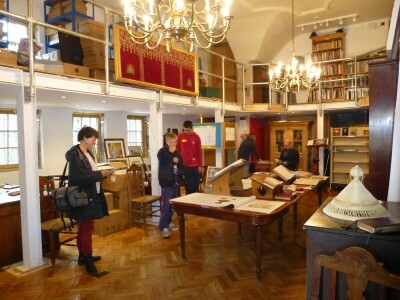 Large numbers of visitors have been seeing our church and also the exhibition in the new library, including some selected items from the G.K. Chesterton Library. As you can see, the books are still being unpacked and sorted, but everything is beginning to take shape. 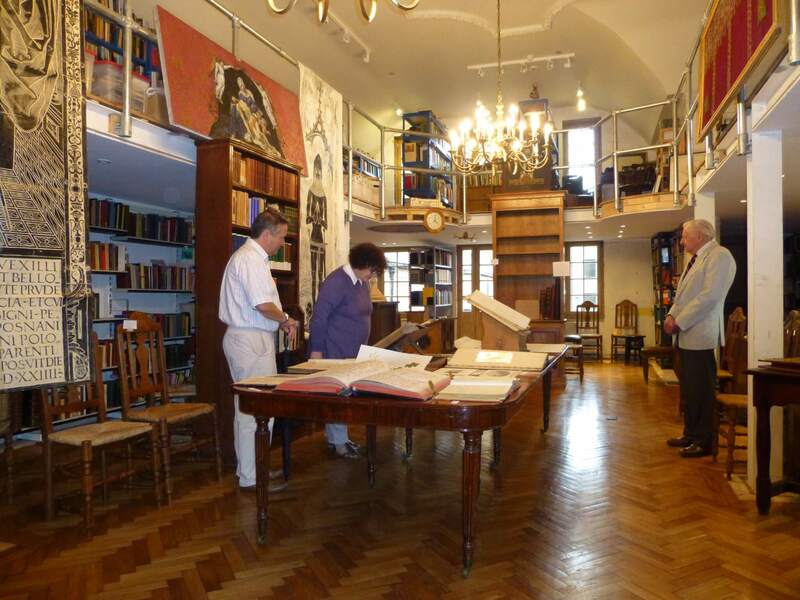 At the moment we have temporary shelves and fittings, awaiting the day when we can afford the permanent, wooden fixtures.